The full source is available at github. The namespace voxel::tile::container::* contains the actual voxels in form of arrays of a constant size. blub::procedural::voxel::simple::container holds the actual voxel. blub::procedural::voxel::simple::accessor copies the voxel from the container and produces highly-optimized arrays for the marching cubes and transvoxel algorithm. 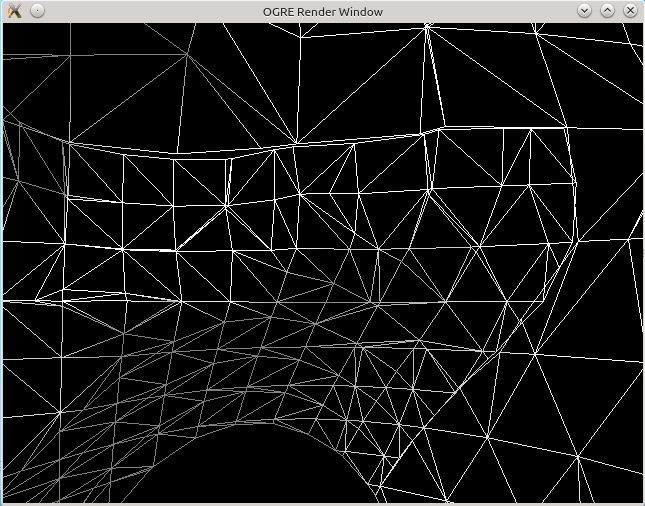 blub::procedural::voxel::simple::surface takes the voxel stored in the accessor and calculates the iso-surface. blub::procedural::voxel::simple::renderer takes vertices and indices stored in the surface. Updates when to render which tile and sets which lod-crack to close. These classes dispatch all work on threads, so every tile gets calculated by one thread, but the tiles get calculated asynchronous/parallel. The speedup is nearly the amount of threads. The namespace blub::procedural::voxel::terrain::* contains a variable amount of voxel::simple:: classes and produces an easy to use terrain. The namespace blub::procedural::voxel::edit::* contains modifiers to the terrain. To implement your own modifier derive voxel::edit::base. Checkout the Examples to get yourself started. The videos show large terrains. Please note that the lags only occur because of the recording software. 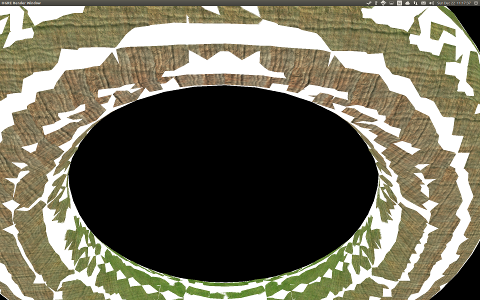 Shows the results of mesh-to-voxel. The white mesh is the mesh that got converted. Uses a custom voxel-type. Every voxel saves additionally a colour which gets mapped to the generated vertices. Shows a simplex-noise generated terrain with 3 level of detail. 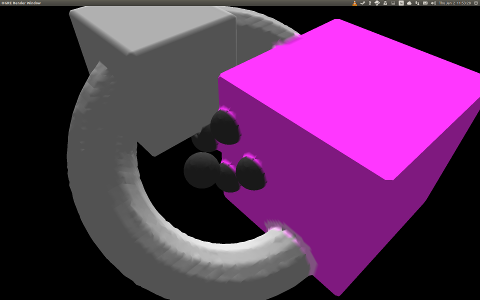 primitives.cpp shows you how convert simple shapes to voxel and render them. If you are new to this library, start here. mesh.cpp shows you how to convert a scene loaded by collada to voxel and render it. 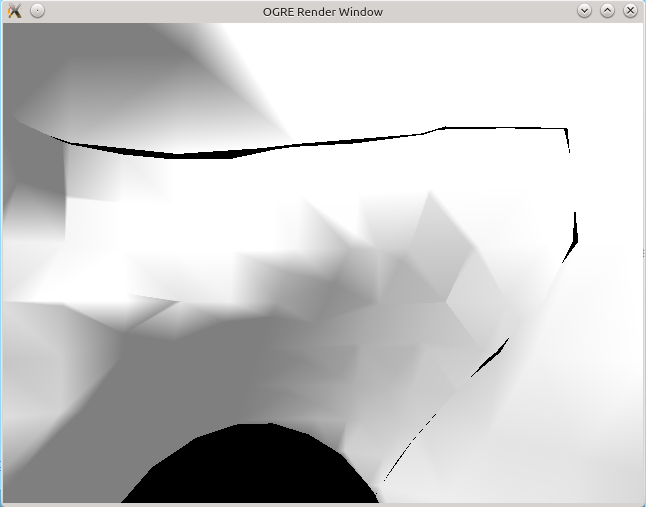 noise.cpp uses the simplex noise to create a random voxel-terrain. Use cmake to compile the library. The library uses several C++11 features like nullptr, strongly typed enumerations, lambda and more. So ensure you got an up-to-date compiler. There are precompiled binaries for Visual Studio 2012 (msvc11) available at github. The only dependency mandatory is boost. Used get boost::bind, boost::asio (used for dispatching work and synchronizing threads - Lock-free implementation), boost::date_time, boost::chrono, boost::filesystem, boost::thread, boost::function, boost::log, boost::geometry and boost::signals2. For mesh to voxel collada gets used. 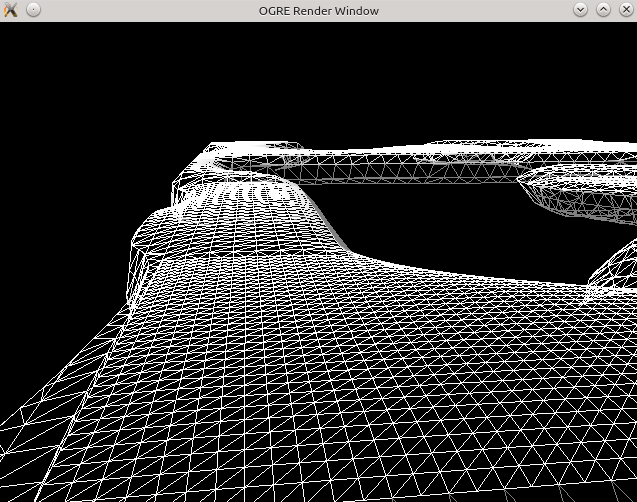 The examples use ogre3d for 3d-rendering and OIS for input handling. If you'd like to serialize, check out boost::serialization.